Payment: T/T in Advance, Balance Before Shipment. 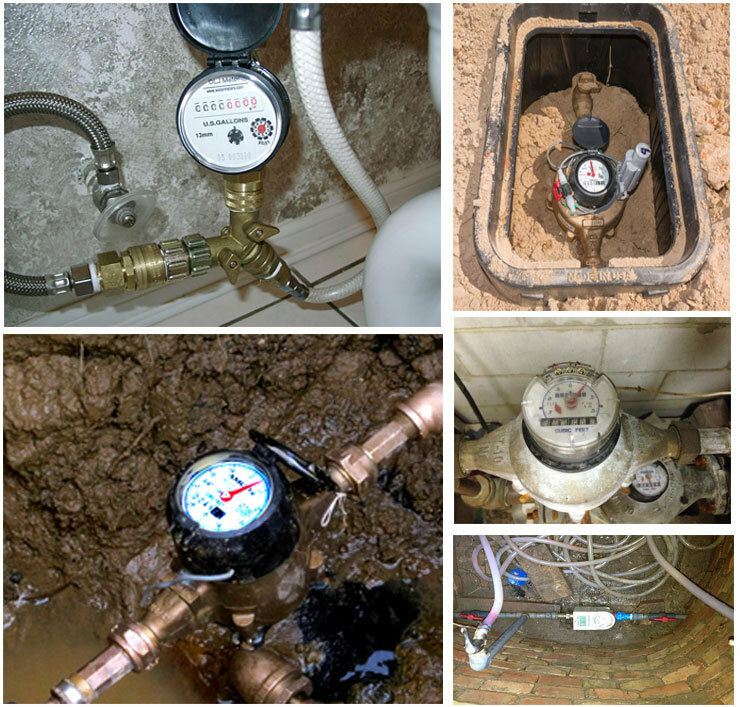 In the field of IC card intelligent cold water meter!we are the leader in China! 1.one family with one meter to record the water quantity! 2.valve will shut down for warning when the remaining water yield is less than the warning limitation,and the valve willÂ open up when inserting the card;valve will shut down when water is used up,then the consumer has to purchase water again! 3.detailed LCD display,Low consumption design. The data will saved even if the power is cut off! 4.patent ball valve , Low pressure loss! 5.automatically close rain-proof transparent cover to ease the meter reading! 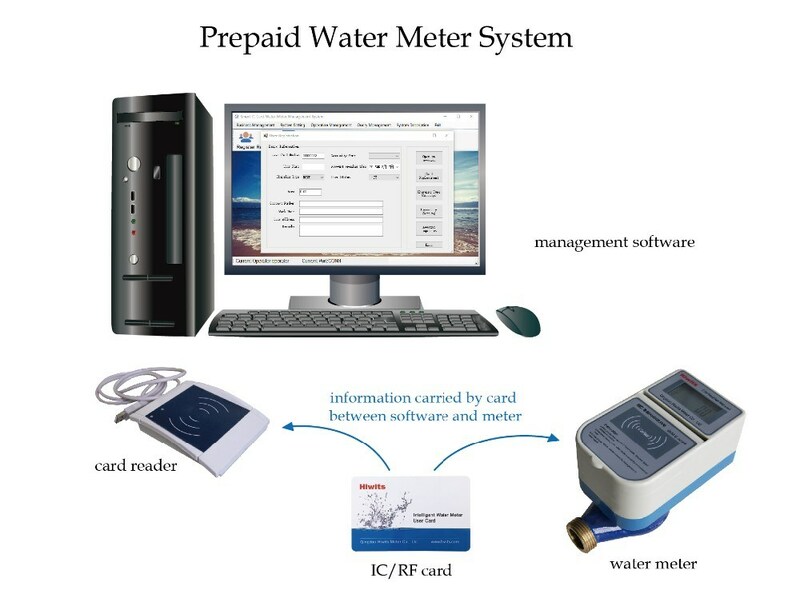 RF Card Prepaid Water Meter is developed from dry-type basic water meter,Â composed of microchip module, controlling valves, LED display, RF Card & reader, and accounting management system. 2.The water using could be controlled as prepaid method. 3.Accurate measure due to anti-jamming and magnetic features based on non-magnetic sample patents technology. To totalize the total volume of water passing through the pipeline. This system suitable for Water Company, real estate companies, properly management departments, some water managements. Â Compared with old-fashioned way of meter reading, it put emphasize on solving purchasing difficult meanwhile it realies automatic statistics, and automatic analysis. The specific application prorammes can choose flexibility according to different environment and requirement. Q:Â AreÂ youÂ tradingÂ companyÂ orÂ manufacturerÂ ? A:Â WeÂ areÂ manufacturerÂ inÂ China.Â Q:Â WhatÂ isÂ yourÂ MOQ? 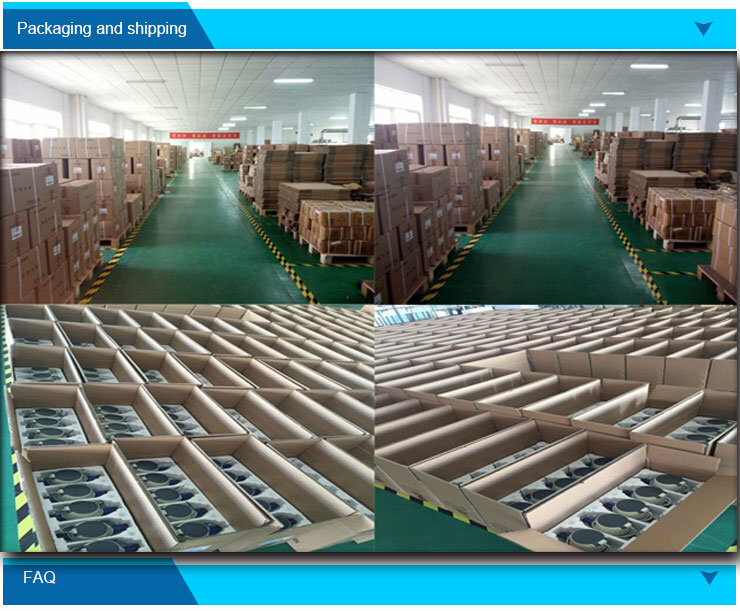 A:Â AsÂ customer'sÂ requestÂ (Â ForÂ example:Â FLANGEÂ DN20,Â MOQÂ 500KGS). Q:Â CanÂ youÂ provideÂ aÂ sample? A:Sure,Â OurÂ sampleÂ isÂ providedÂ freeÂ ofÂ charge,Â butÂ notÂ includingÂ courierÂ fees. Q:Â WhatÂ isÂ yourÂ termsÂ ofÂ paymentÂ ?